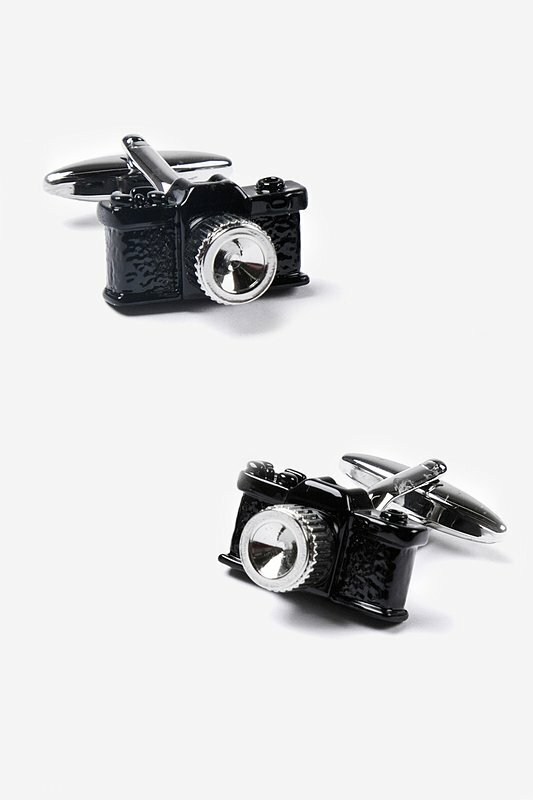 Black Rhodium Camera Cufflinks | Wild Attire, Inc.
Say cheese! 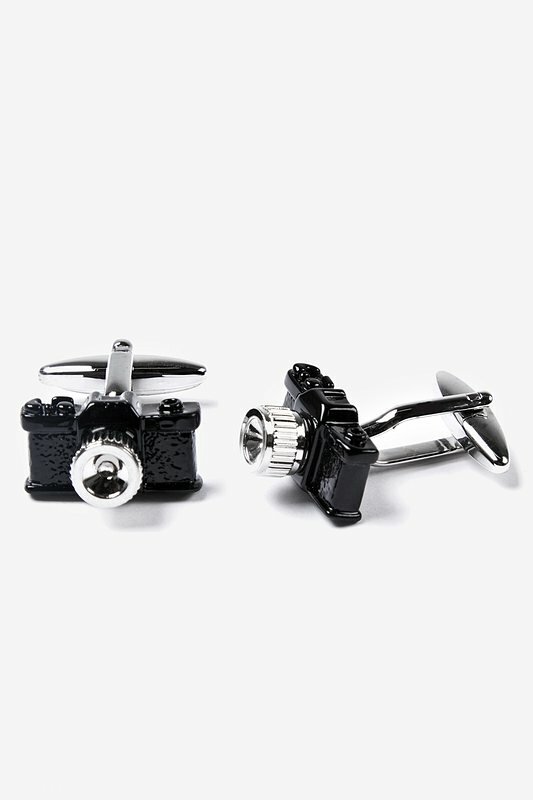 Whether you're an avid photographer or simply love to take selfies, this Camera Cufflink is the perfect accessory. 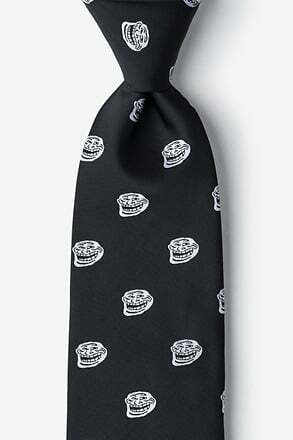 These 100% rhodium cuffl links feature... read more Say cheese! 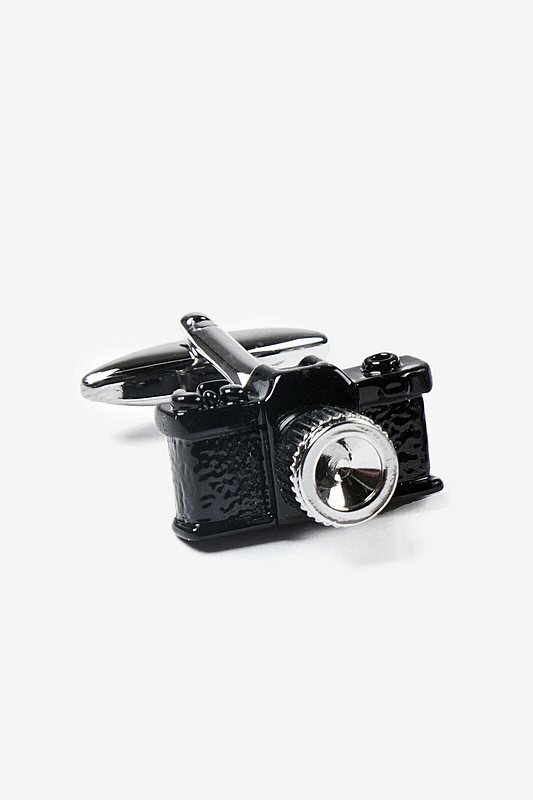 Whether you're an avid photographer or simply love to take selfies, this Camera Cufflink is the perfect accessory. 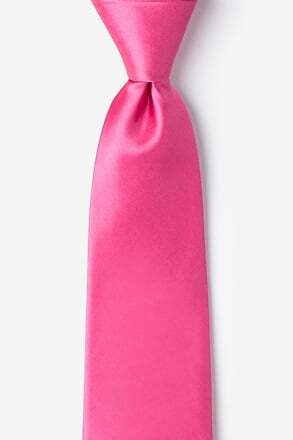 These 100% rhodium cuffl links feature old-school cameras with a polished finish. 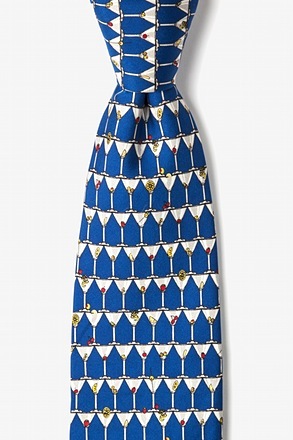 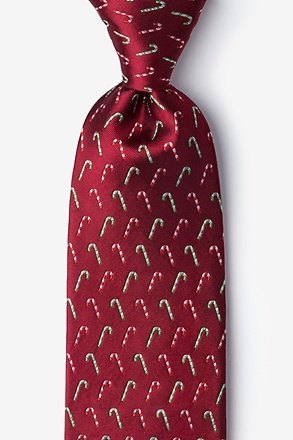 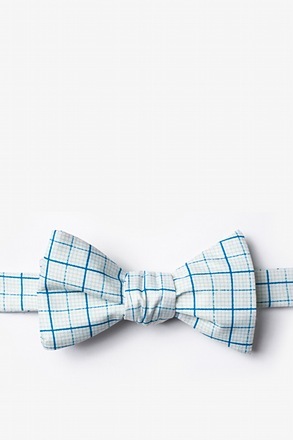 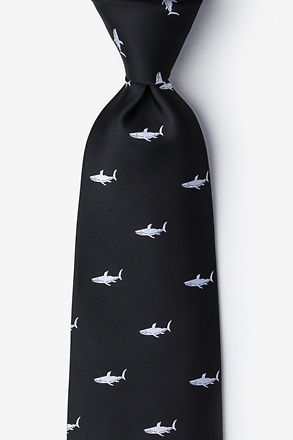 With these on your sleeve, you're sure to be the best-dressed gentleman when taking a group photo!